Private Taxi & Minibus Transfer Services for Crete. The management and staff of Taxi2Crete company will do its best to help you with a relaxing and convenient transportation with taxi or minibus from the airports or the ports of Chania or Heraklion to your hotel or villa everywhere on the island of Crete. 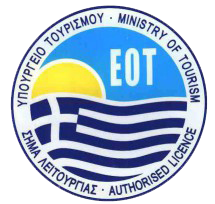 Αlso we can provide daily excursions with taxi or minibus in order to discover the unique beauty of Crete. Book private Taxi or Minibus for any of your destination. Anywhere.. anytime ! It's quick and easy. Contact Number: Mobile is preferable.